Medical Santo | Providing Primary Health Services to the Northern Region of Vanuatu. you come in contact with. It will also change you! 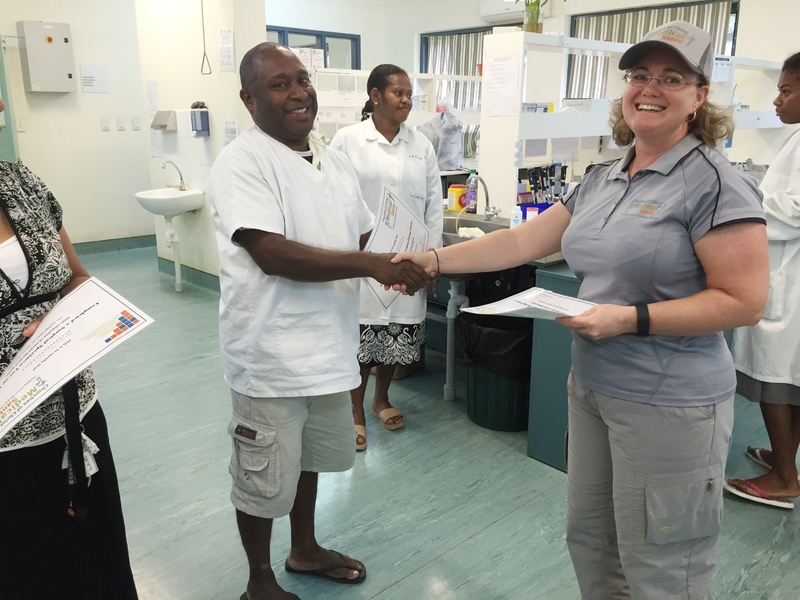 Medical Santo is Partnering in Sustainable Health solutions in Northern Vanuatu. Your support is vital to providing quality medical care to people and communities in Northern Vanuatu. Thank you for putting your love in action (1 John 3:18). 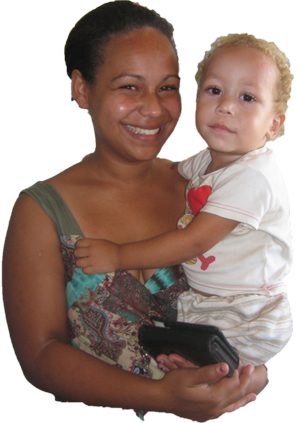 Medical Santo is a Christian, not-for-profit medical aid organisation providing primary health services to the developing South Pacific island nation of Vanuatu. Our staff are dedicated to integrating our services in partnership with locals to provide a supportive environment that respects culture and beliefs. 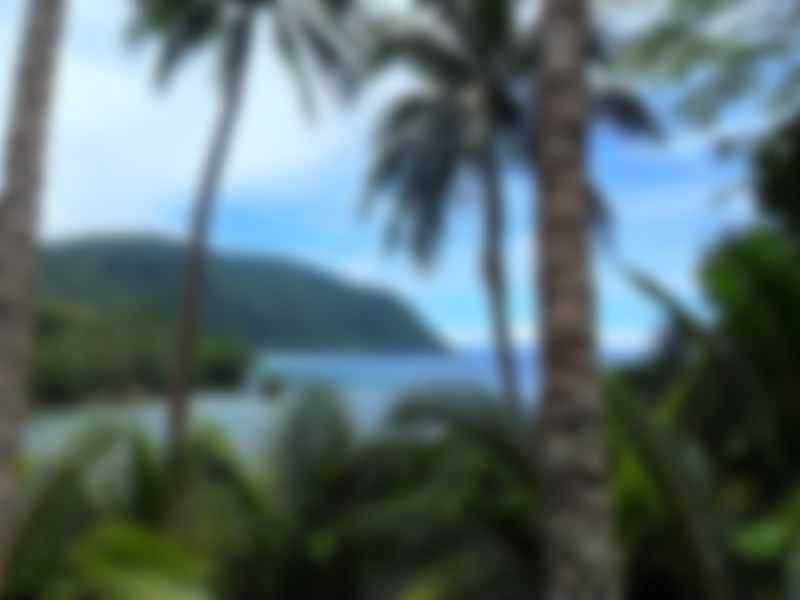 Medical Santo is based in the town of Luganville on the island of Espiritu Santo, the second largest town in Vanuatu. It is an hour flight north of the capital Port Vila. Air Vanuatu flies direct Brisbane to Santo on Tuesday mornings with a return flight on Sunday evenings. Other flights come from Sydney and New Zealand. Medical Santo is assisting the people of Vanuatu by coordinating medical volunteers to work, mentor, educate and provide health services and resources. We have transformed the lives of more than 2000 people in the past year.